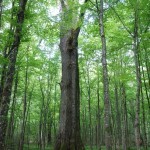 Generis Woods is located in a small town of Okucani in the Southern part of Croatia’s Slavonian region. 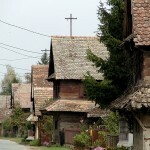 It is 8 kilometers away from the Sava River and only 2 kilometers away from the Prasnik Forest. 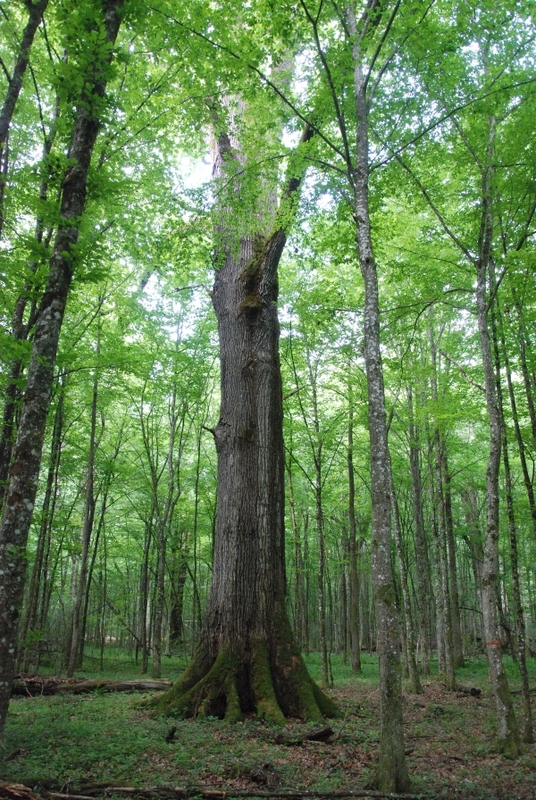 According to experts in the field of forestry, Prasnik is one of the oldest forests in Europe in which the tallest oak trees on the continent that started growing in the 1600’s can be found. Some of these highly respected trees are over 40 meters tall with a mass volume that exceeds over 50 cubic meters. Since Slavonian forests are located around the Sava River and numerous wetlands, this gives them advantages over other forests on the continent such as high humidity levels during summertime. 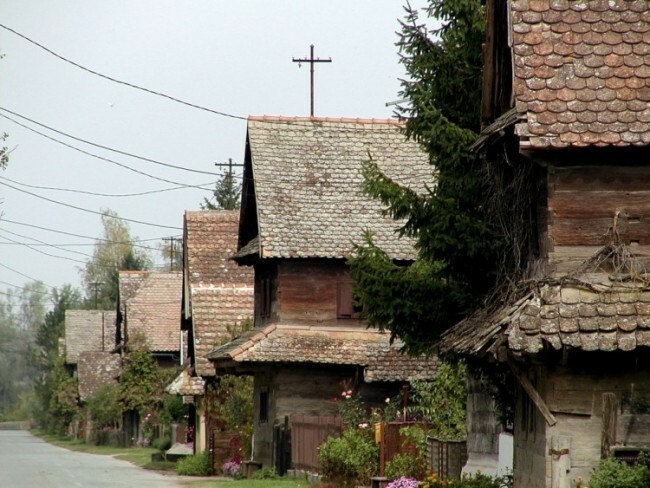 In the past, Slavonians used to build their villages using oak wood found in the region. Generis Woods uses much of its lumber from these traditional houses due to their uniqueness and character. Reclaimed wood is truly a gem of its own kind and is irreplaceable, thus provides our customers with immensely strong products with a long lasting lifetime.